Fr. Grosjean has listened intensely to youth, and in engaging ways speaks to the heart of love, both a gift from God, and a challenge. 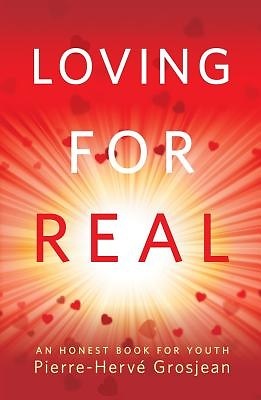 This book stands out because it speaks directly to the practice of love, and so its text is simple but powerful.